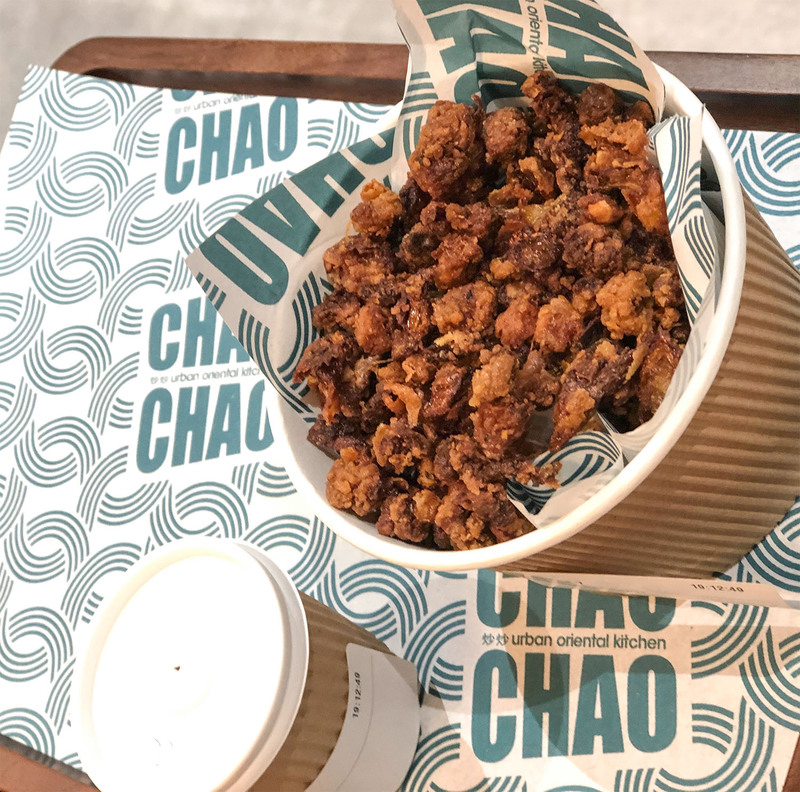 CHAO CHAO : A NEW KIND OF TAKE AWAY - Sugar, Darling? 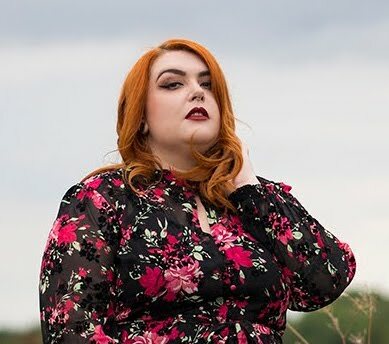 Well this is something new my darlings, today I'm talking to you about a take away! 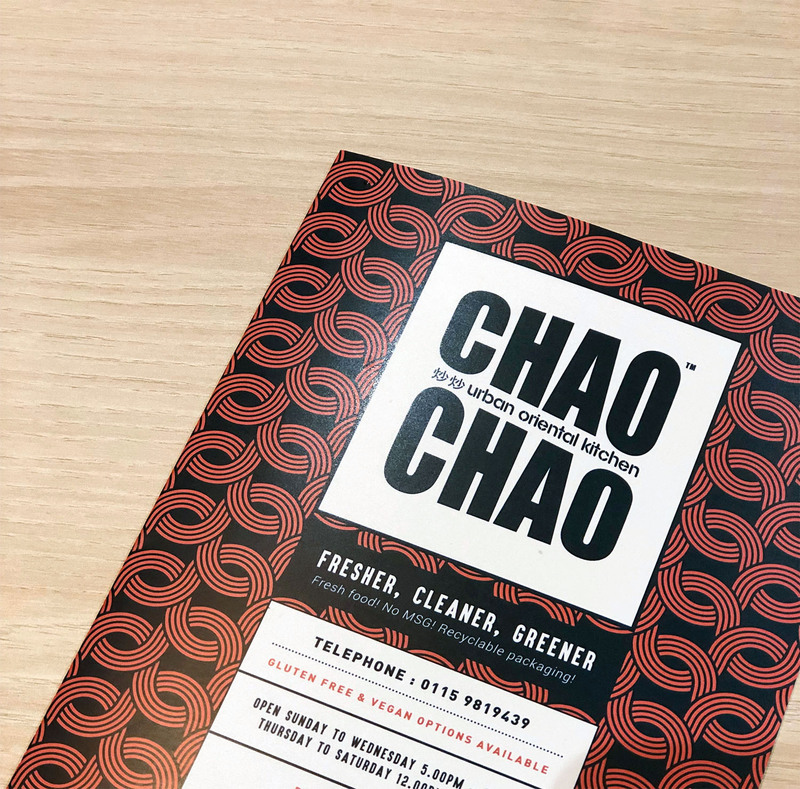 The thing is that Chao Chao is not a normal take away and not just because they have tables so you can eat in if you prefer. 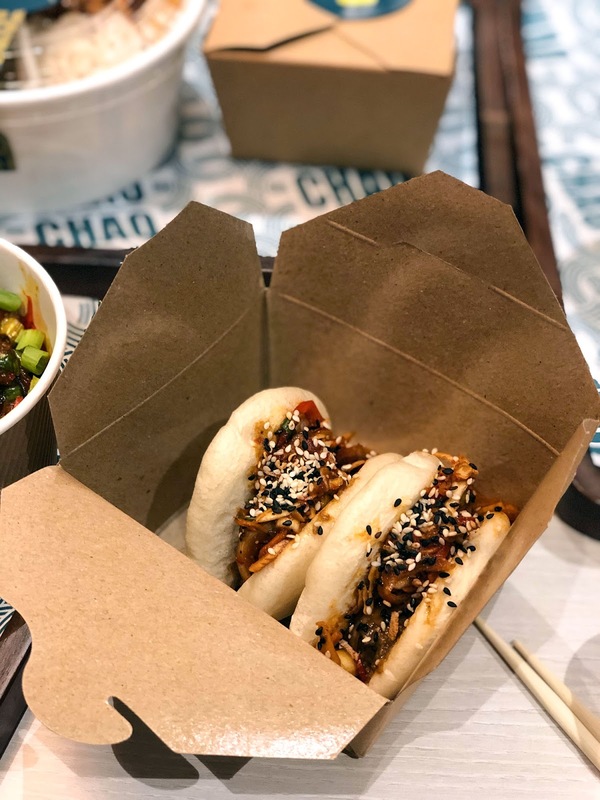 They really pride themselves on the quality of their ingredients and that absolutely no unnecessary additives like artificial colours or MSG are used as is often the case with oriental take away food, so you can be sure you're getting a delicious and non chemically enhanced meal. After all their mantra is 'Fresher, Greener, Cleaner'. To enable them to uphold these standards while keeping their operation fast moving and cost effective the meats and other proteins used are all prepared off these premises at a state of the art facility, the same place that prepares and supplies foods to lots of supermarkets and restaurants around the country. Now you might be thinking that actually that doesn't sound great (restaurants do it all in house don't they?) but this is a different situation. 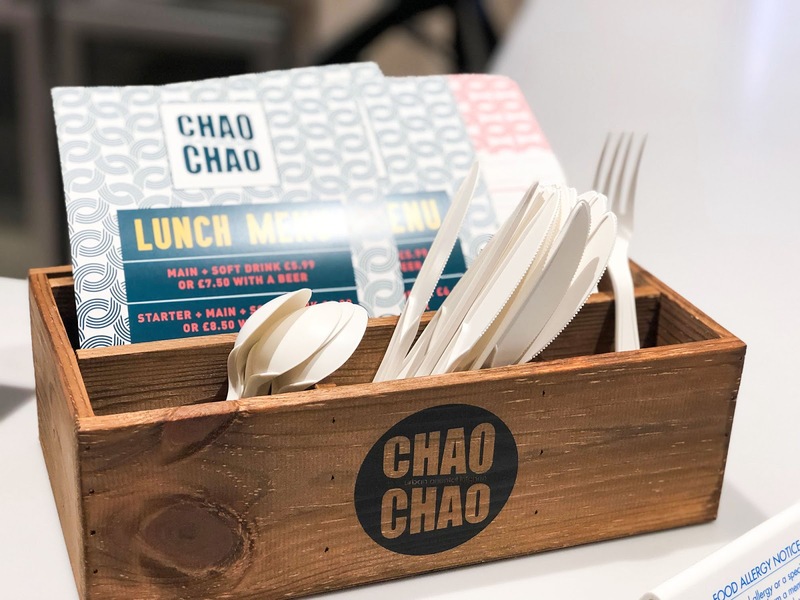 Their aim is to offer "Healthier, fresher and better ingredients with an aim to become a leading takeaway chain" with another notch to their belt being that all of their packaging is made with bio-degradable materials. 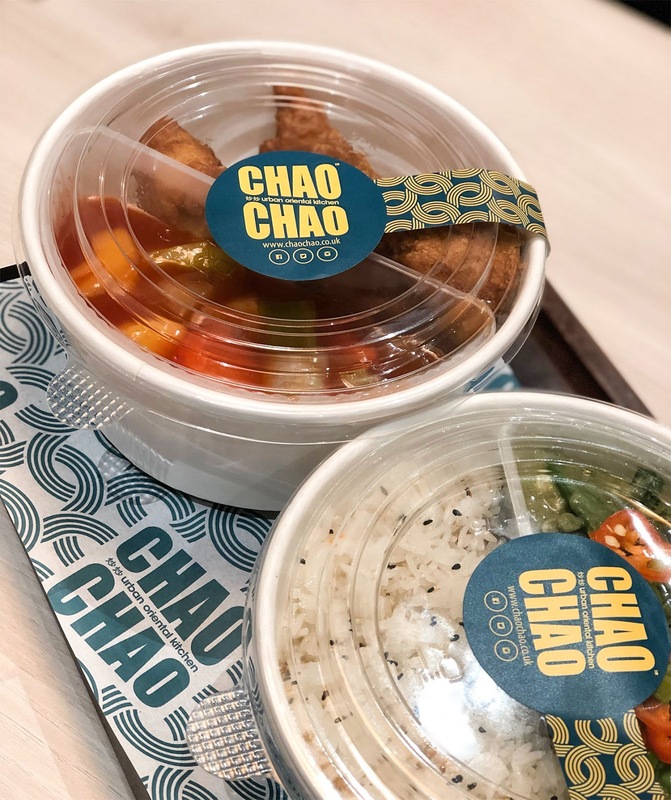 One thing I have to tell you about is the amazing offers that Chao Chao do - there's a different one each day of the week but most of them involve 25% off which is a really great discount compared to most places. 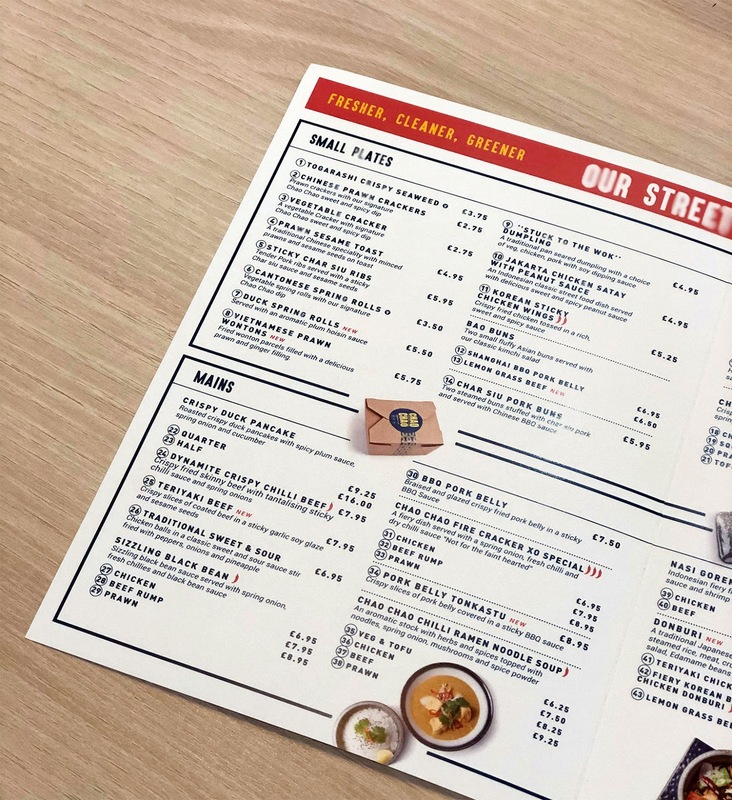 You can find the full list of offers on the menu here and you can order online for delivery or collection. First of all we decided to try that take away standard, chicken balls with sweet and sour sauce. I think you can tell from the picture but these weren't your average too heavily battered cubes of bland chicken. The batter was lovely and crisp and just the right thickness so you could taste both it and the chicken it enrobed. Because it was kept seperate from the sauce it wasn't soggy and the freshness of the veg was clear as it was zingy and still nice and al dente crisp. The sauce itself was well balanced with a more apparent sour edge that it should have unlike the gloopy sickly sweet stuff you usually get. Definitely a great version of this stalwart dish. Green Thai Curry was next and we opted to try it with chicken. Again the freshness could really be tasted in the veg and the chicken had real flavour and I loved the addition of raw chilli and spring onions on top which brightened up the flavour even more. The sauce itself was nice but lacked the depth that I'm used to from my local Thai restaurant (I do think I'm a bit spoiled to have such a good one down the road) however it was still a big jump above what you would get from a regular take away or ready made sauce you would use at home. 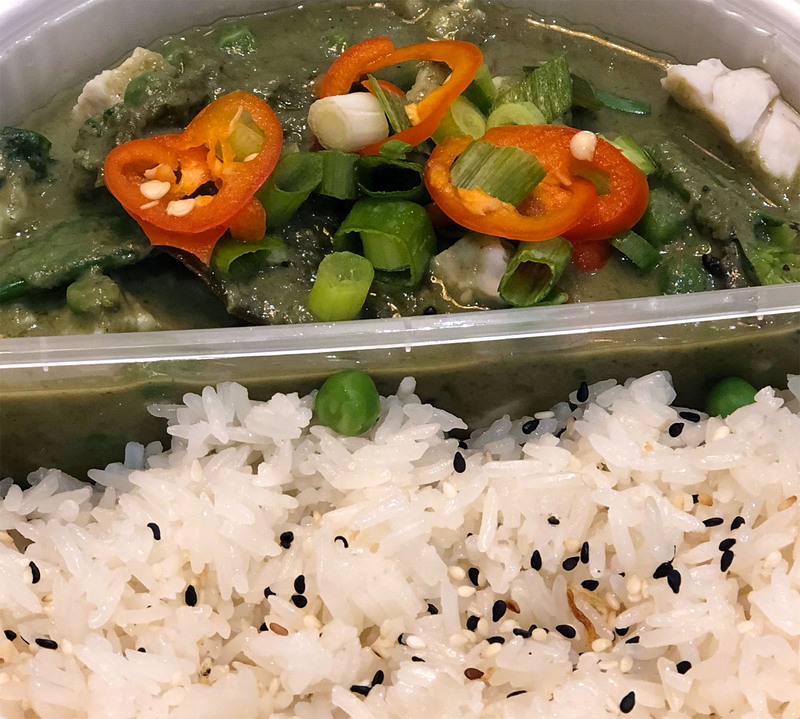 The mix of veg was great too - I love a sugarsnap pea in a Thai curry! I'm a big bao fan so was very excited to try the Lemon Grass Beef Bao Buns. The aromatic spiced beef was really rich and delicious, different to anything I've had in a bao before. It was teamed with a coleslaw to cut through the richness and add a little zip of freshness and I must say I was impressed with the buns themselves as the texture and 'pudginess' was bang on. I'll definitely be trying the pork belly version next time. Another dish that we tried but somehow I failed to get a photo of was Balinese Beef Rendang Curry which is a spicey, fragrant dish made with lemongrass and coconut with the powerful kick of red chilli. I'm a big fan of rendang and I must say this was a really great example of the dish. The meat was super tender with the richness of slow cooking while there was a real zing to the complex sauce that was perfectly offset with the kimchi style salad and rice served alongside. Next on the list to try were Sticky Char Siu Ribs which I was suprised to see were cooked in a batter which I've not often seen. These were really delicious with the batter adding a crispy bite against the tender meat while helping the coating of char siu sauce stick on nicely to add to the flavour profile. Eating the whole tub to myself would honestly not have been a problem! 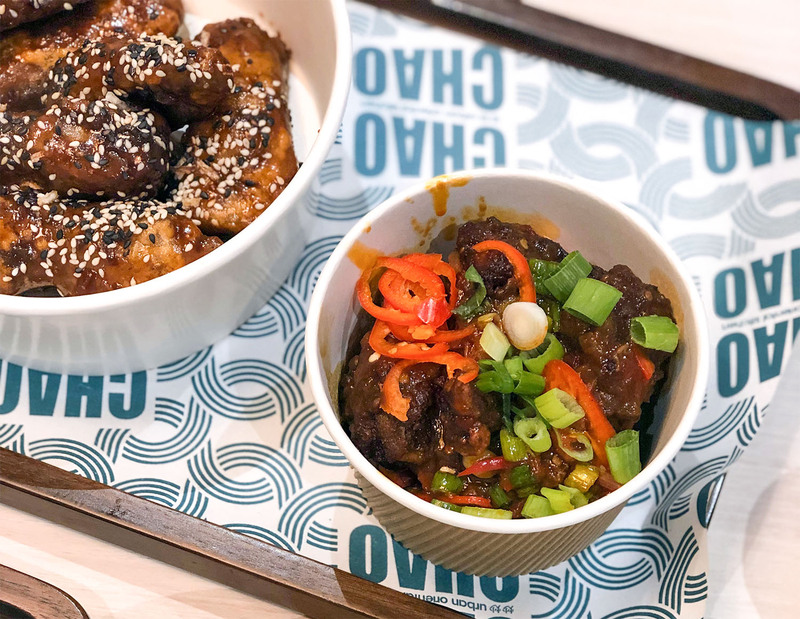 We of course also had to try the Korean Sticky Chicken Wings as Hollie is a bit of a wing-a-holic and neither of us were disappointed. Again these had a light battered coating that helped the delicious sticky sweet and sharp sauce stick along with nice shards of fresh chilli and spring onion that livened up each bite. The chicken itself was flavourful and moist, definitely a great choice for the wing lover in your life! 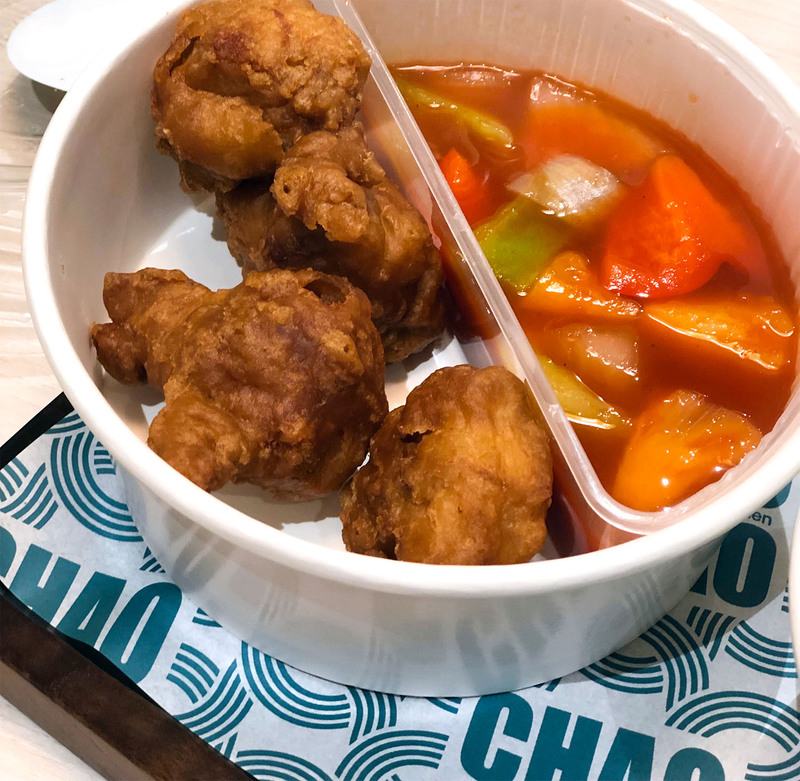 The final dish we tried was one of Chao Chao's new additions Bang Bang Cauliflower. I've had a few versions of this and loved them all as I'm a big cauli fan and this version was no different, fried with a lovely spice blend and served with a great dipping sauce. My only criticism would be that the pieces were a bit too small so you didn't get many florets for dipping, but it was still very pleasurable to eat forkfuls of crispy little cauli bits! All in all both Hollie and I were very impressed with our meal at Chao Chao. For the price the quality is great and as you can tell by the amount of times I've used the word fresh in this post it really did taste more like a restaurant meal than a take away. 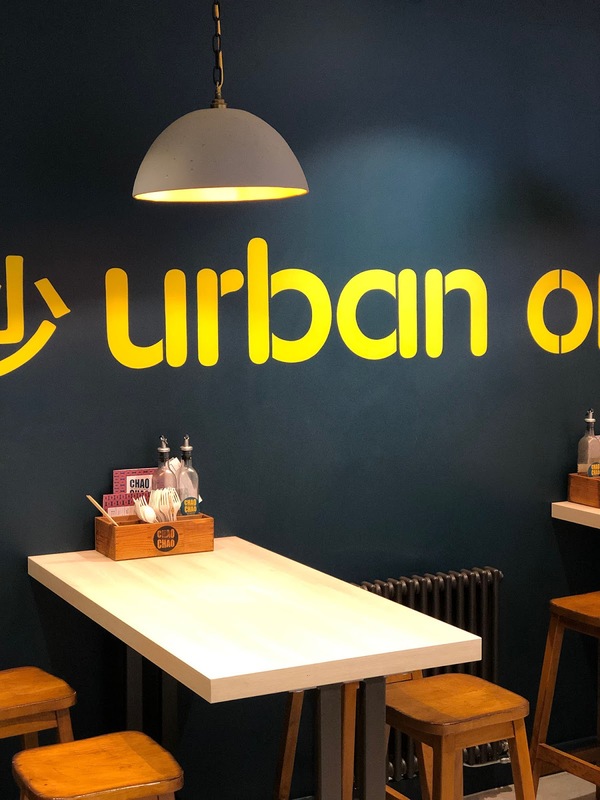 If you're in the area do give it a go next time you fancy a quick and super tasty meal! *This meal was complimentary in exchange for my review, but all opinions are 100% honest and my own. For more information head to my disclaimer page.